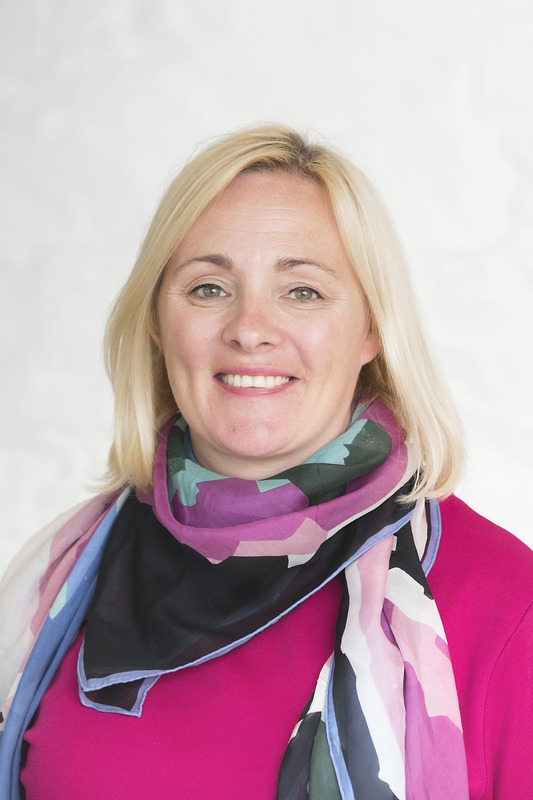 Dr Bronagh Owens is Director of Poultry for Devenish Nutrition (UK and Ireland). Devenish provide leading edge nutritional solutions for the intensive livestock sector and work collaboratively with their customers throughout the supply chain to produce the highest quality products from farm to fork. Bronagh’s role as poultry director is to coordinate the activities of the poultry team, to create value by developing and supplying quality nutritional products and solutions to the poultry industry. Bronagh graduated from Queens University, Belfast with BSc in Food Science in 2001 and went on to complete a doctorate in Poultry Nutrition in 2004. Bronagh’s thesis was entitled “Alternative to antibiotic growth promoters for broilers”. Bronagh has previously been a Research Fellow at Queens University, before joining Devenish in 2008 as a poultry nutritionist. She has vast experience in poultry nutrition through her research and time as a commercial poultry nutritionist. She has published papers in poultry science journals and spoke at national and international conferences.